Website development in Redhill and Reigate Header set Expires "Wed, 15 Apr 2020 20:00:00 GMT" Header set Cache-Control "public"
Cavespider Productions Ltd have been developing websites since 1994. 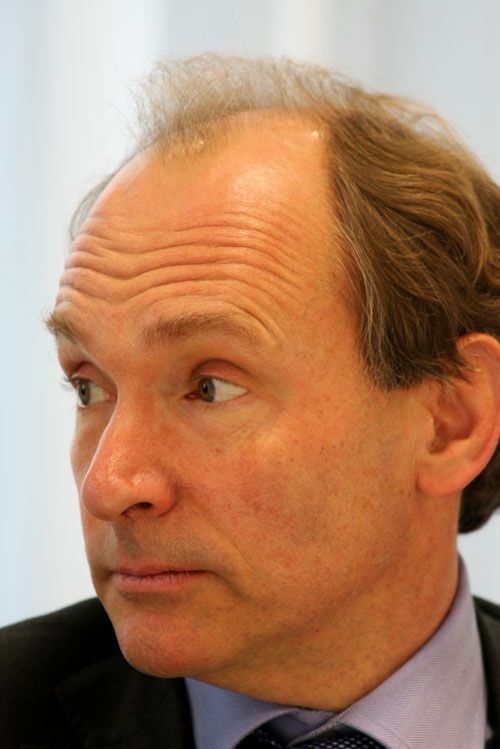 If you didn't know Sir Tim Berners Lee originally proposed the idea of the World Wide Web in 1989. So we can safely say we were there at, almost, the start. You can read more about this amazing character here. Then virtually everything had to be coded 'by hand'. This meant that we learnt the trade from the basics. There wasn't any WordPress or templates you could buy then, it all had to be created for each project. Now of course we do have the benefit of, in our case, Joomla. But we still build each project from scratch so that it is designed and built around you and your business. We get the overall look and feel the way you want and need it as well as getting all those little details right for you too. We believe if we embark on any job it is always worth doing very well indeed.